Is it a Good Idea to Hire Man and Van? 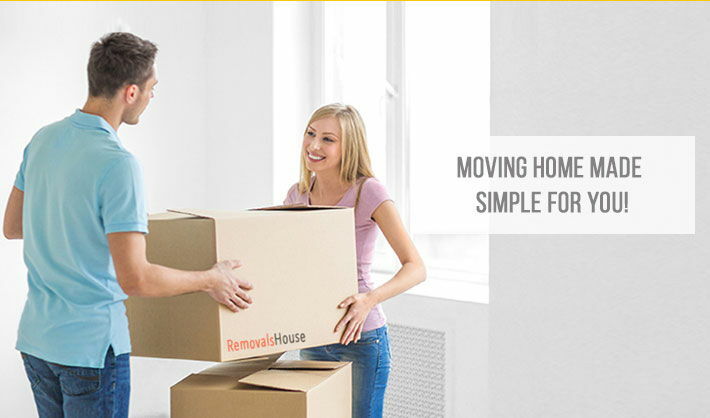 What is the Cheapest Way to Move Short Distance? The Pros and Cons of Self Storage - Is it the Best Option for You? Why Should You Move to Bermondsey? Make Your Student Move To Camden A Simple One!